Business meetings are held once a month on the second Wednesday, at 7:30 p.m. All members in good standing are invited -- and encouraged! -- to attend. We usually serve an informal dinner starting at 6:30 for only $5. Our lounge is regularly open Thursday and Friday evenings for members in good standing and their guests. It also opens for special events and get-togethers, which are typically announced on our website and Facebook page. Our very active, award-winning* council hosts and participates in a large number of activities throughout the year. Typical annual activities include: Lenten Fish Fry Fridays, adult and childrens' Christmas parties, Columbus Day Parade and reception, Annual Dinner Dance and Awards Ceremony, Mardi Gras party, Cinco de Mayo Fiesta, Oktoberfest, St. Patrick's Day Parade and reception, Las Vegas nights, annual golf outing, Mohegan Sun casino trips, Mets and Yankees games excursions, Knights Against Domestic Violence rally, summer and winter blood drives, construction of the St. James church nativity scene, charity fundraisers, fishing trips, family barbecues, football Sunday and playoff game get-togethers, and much more! 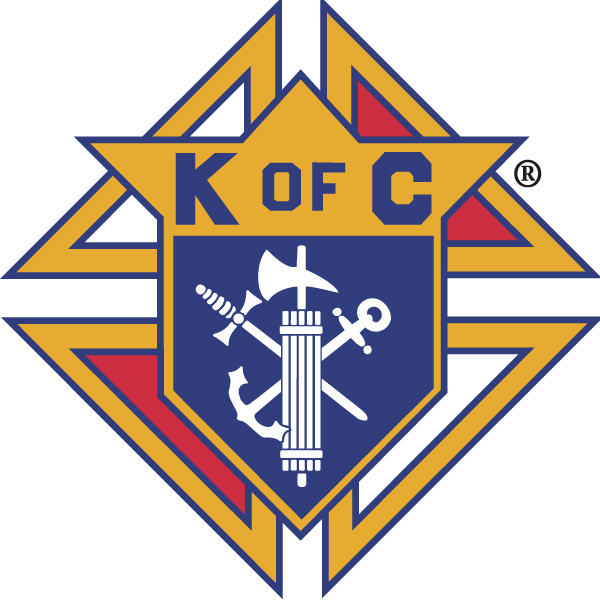 As charity is the first principle of our Order, our Council is involved deeply in numerous efforts to raise funds, collect food and clothing, award scholarships, and do service projects for our Parish, and for national, state, and local charities. We rally behind our police, firefighters, and military when they are injured or fall in the line of duty, and we offer support to their families as well. We proudly support Special Olympics, The American Wheelchair Mission, veterans groups, the Boy Scouts of America, the Stephen P. Driscoll Memorial Pipe Band, the Putnam County Humane Society, the Coats for Kids program, Carmel schools and sports programs, 4-H, medical research charities, and many, many more. We also make special efforts to pay our respects at wakes and funerals of deceased brother Knights and their families, including celebration of the Knights' wake service. We also offer our facilities and hospitality to the community for important events such as funerals and commemorative services for our fallen heroes. Please click the "Upcoming Events" button for a listing of our scheduled activities, and see our "Breaking News" page for additional information. * Most recently, Council 6318 has won the Columbian Award for the 2016-17 and 2017-18 fraternal years. This award was given to us by Supreme Council for outstanding effort in four major programs in each of the Service Program categories: Church, community, council, family pro-life, and youth.